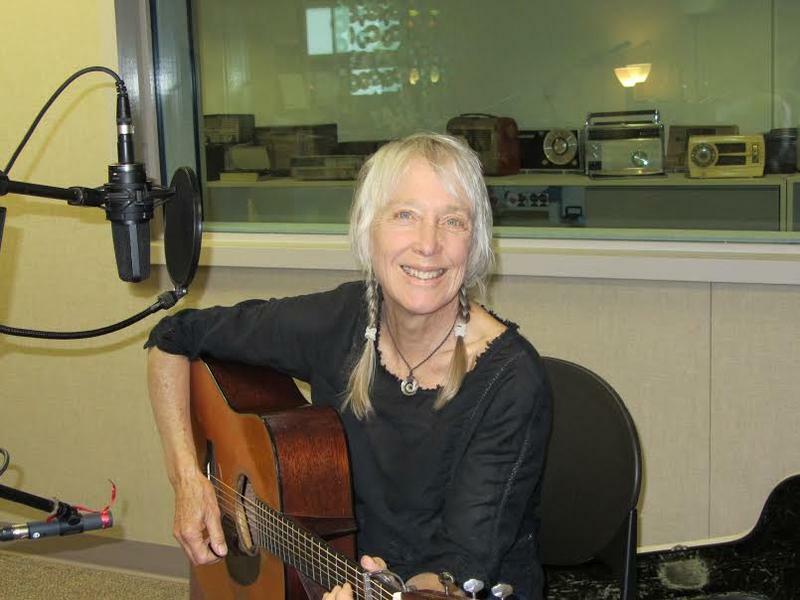 Saturday: KALW’s On-Air Folk Festival returns! 3pm StringFire! This local band performs English country, Scottish country, and contra dance music, with original and traditional reels, jigs, and waltzes. Their music has been called “exciting”, “high-energy”, and “frolicking.” Erik Ievins on bass, Patti Cobb on piano, and Annie Turano on fiddle. 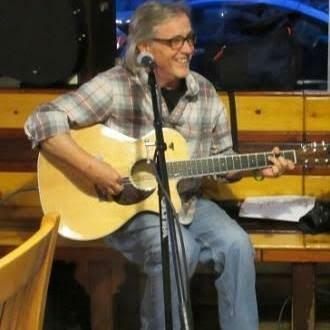 4:15pm Healing Muses are local musicians who play in hospitals and hospices for patients recovering from illness or nearing the end of their lives. Patrice Haan and Margaret Davis will demonstrate their healing harp music, as well as perform other music. 5pm Pulama are East Bay locals that love and play the music of Hawaiian. It’s comprised of vocals/guitar duo Jim Romano and Paula Kauapalauki Rudman. 5:45 pm Joe Burke and the Watery Parts. 6:30pm The Bearcat Stringband Duo plays old songs with a young attitude. 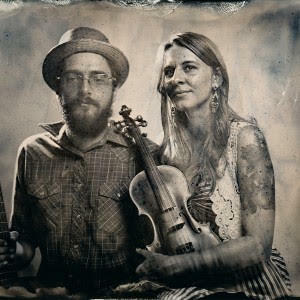 Robin Fischer on fiddle, vocals; and Rowan McCallister on guitar, clawhammer banjo and vocals have been playing together since 2012, equally at home busking on a street corner, playing for a square dance, on stage, and at a bluegrass festival. 7:20pm The Picks - a Handsome Ladies bluegrass band. With Jessica Furui (guitar), Yennie Brecheisen (banjo), Dana Frankel (fiddle), Donna (mandolin), and Katya Polovina (bass).